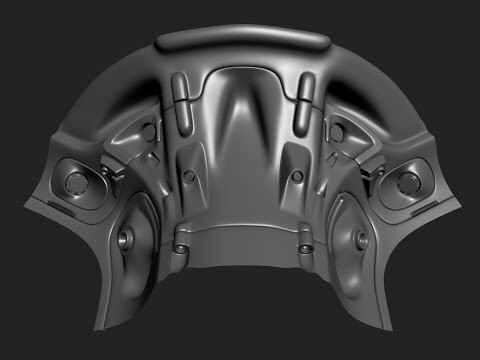 3d animation and design tutorials for most popular 3d software applications. Learn to create amazing animations and 3d renderings by following these tutorials. This is one of the best Blender 3d modeling tutorials for beginners created by CG masters. You will need blender 2.78 to follow it. 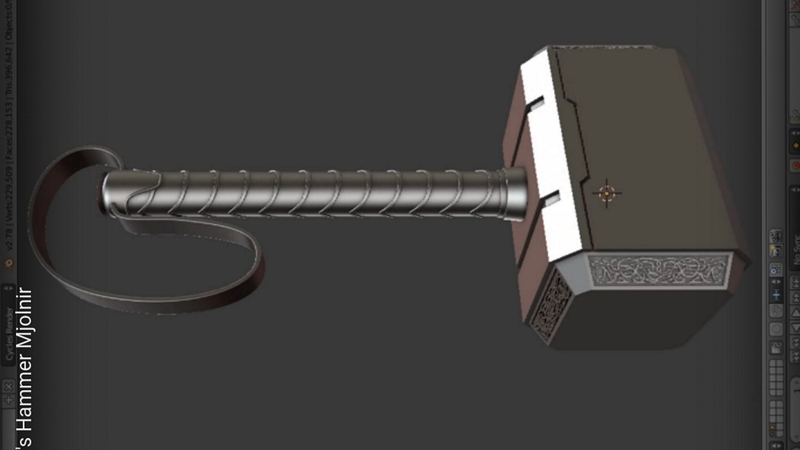 The tutorial will teach you how to model from start to finish the Thor’s Hammer. It’s a long one hour tutorial full with useful blender tips and tricks. This tutorial is intended for people who already have a working knowledge of XSI. 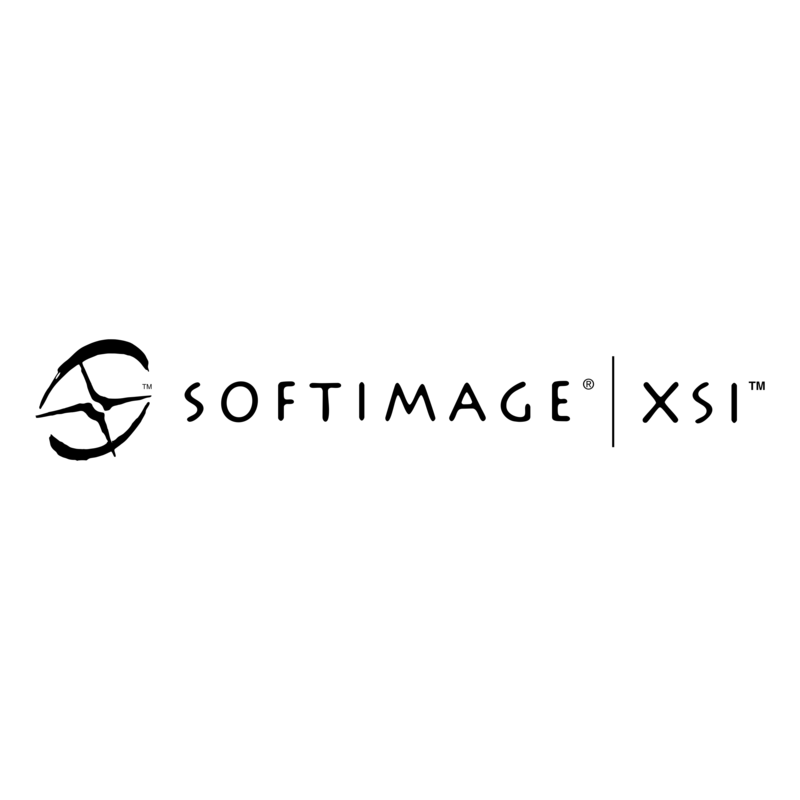 This tutorial works with SOFTIMAGE|XSI 1.5 and above, only.